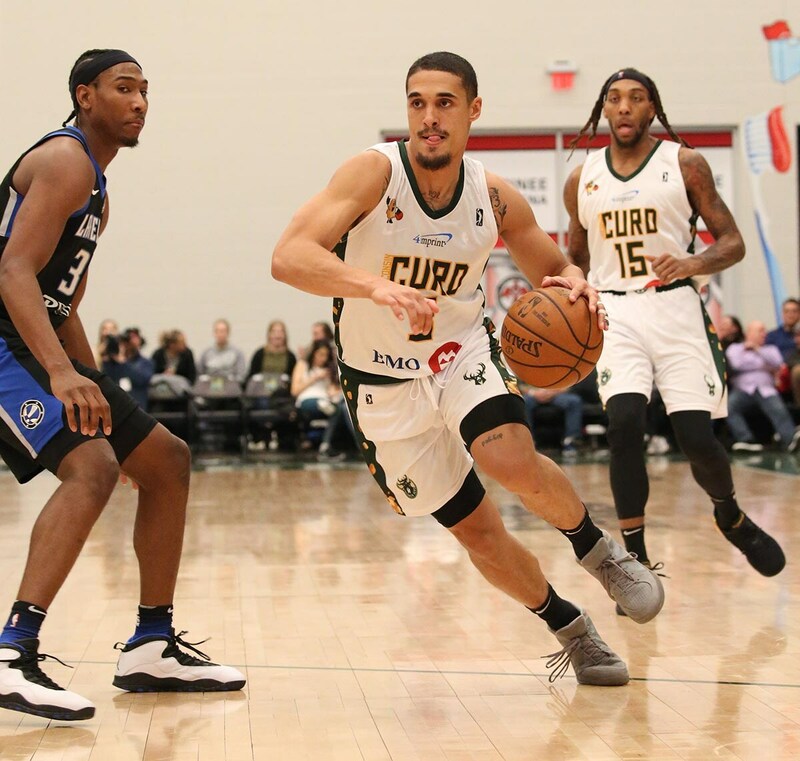 Nick Johnson Drive the lane. 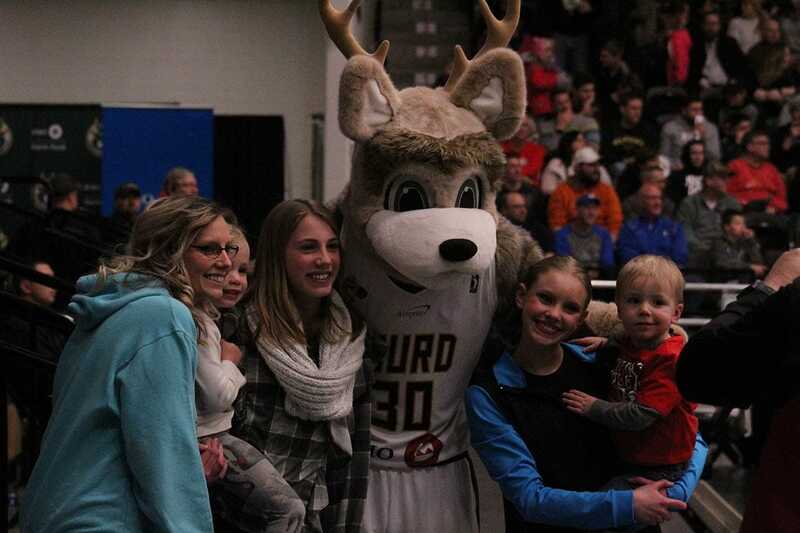 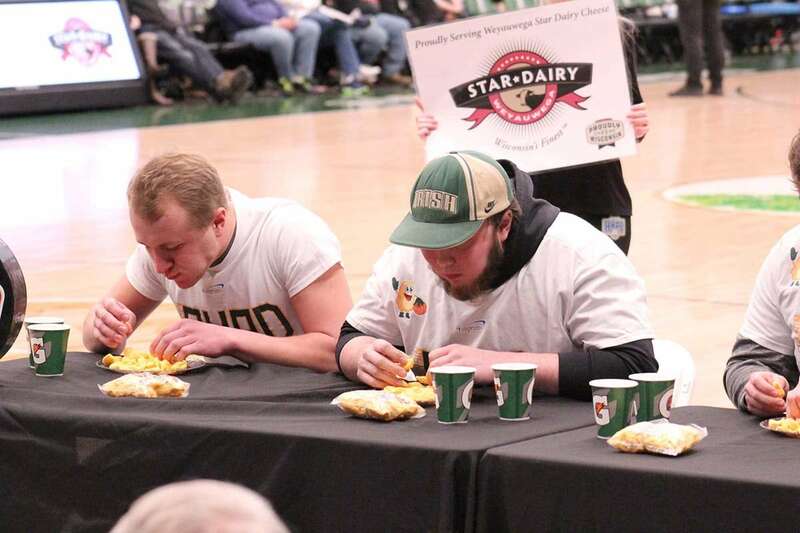 Star Dairy cheese curd eating competition. 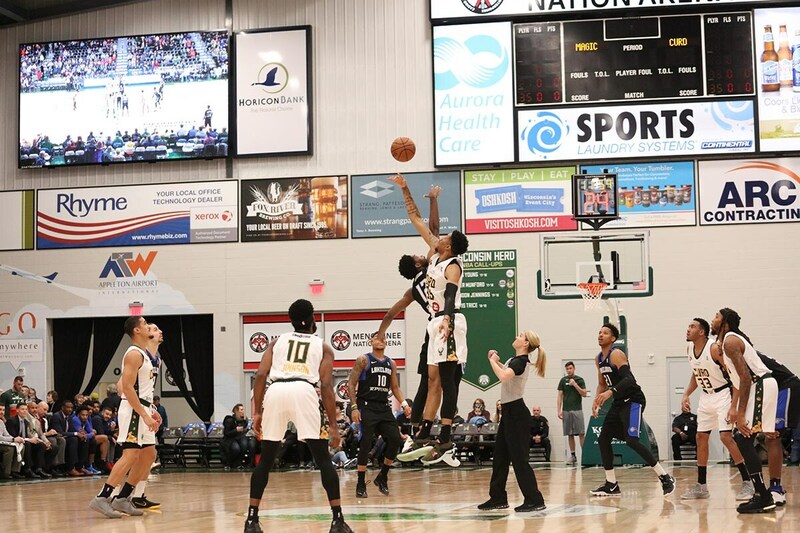 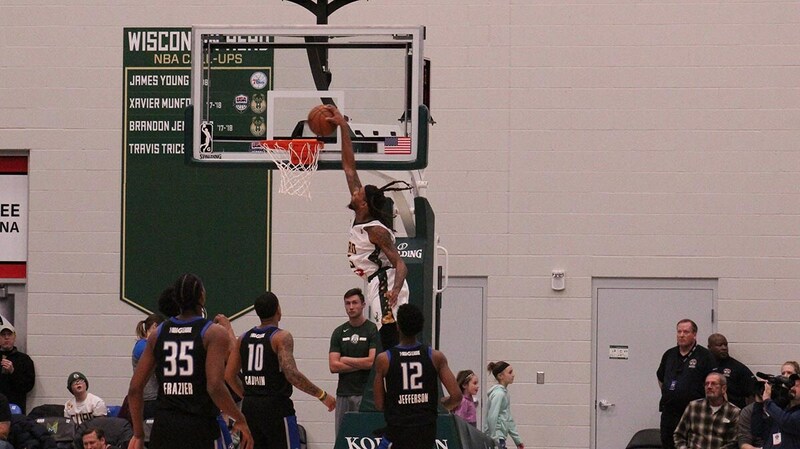 Michael Qualls throws it down.